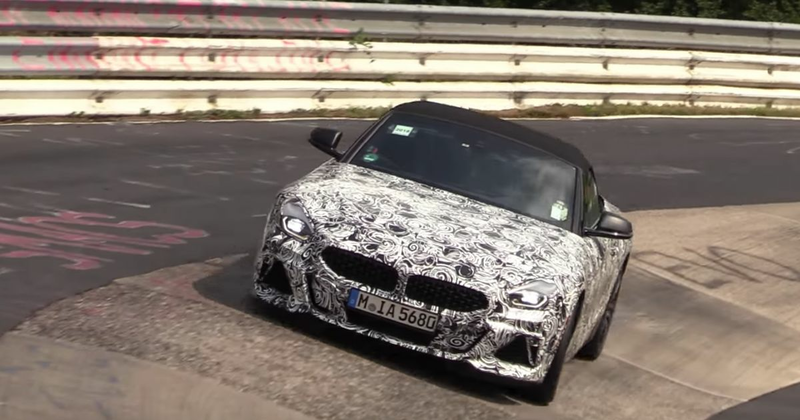 The all-new BMW Z4 may have been revealed nearly two weeks ago, but that testing of the car won’t stop for some time yet. That’s good news for us, as we’ll have plenty more videos like this one to give us some idea of how it’ll sound. This one from cvdzijden might just be the best one yet for judging the noise of range-topping Z4 M40i’s ‘B58’ inline-six turbo. 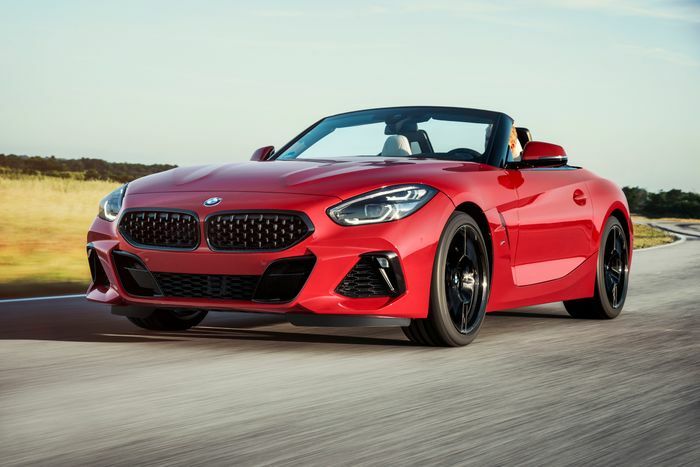 The 335bhp unit may not be the most spectacular-sounding six out there, but with the Z4’s pipework, it sounds nicely throaty, don’t you think? It should drive noticeably better than its ‘E89’ predecessor too. Having dropped the folding hard-top in favour of a simpler fabric roof, the new Z4 is around 50kg lighter than the old one. The centre of gravity is lower also, and the weight distribution is the ideal 50:50 split. UK deliveries are expected to kick off in early 2019, around the same time that the Toyota Supra - which has been jointly-developed with the Z4 - will be revealed.